Home » Blog » Want to win a bike? Want to win a bike? 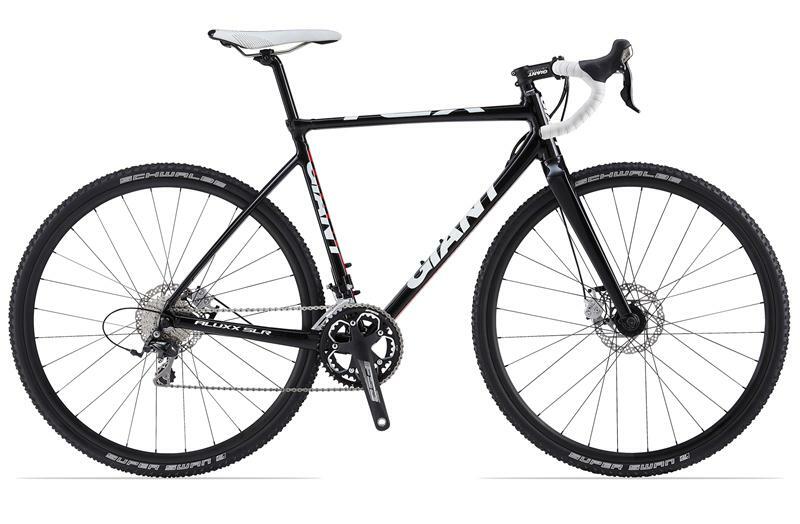 Giant Bicycles and Cross Crusade are partnering to support the Community Cycling Center at the 2013 River City Bicycles Cross Crusade with a raffle. Raffle tickets will be sold at the October 6th, 13th, and 20th CycleCross events. Tickets are $5*. Winner will choose from a TCX SLR 2 or Brava SLR in his or her size. Big thank you to our generous supporters at Cross Crusade and Giant. See you in the mud!!! *proceeds will benefit the Community Cycling Center and its programs.